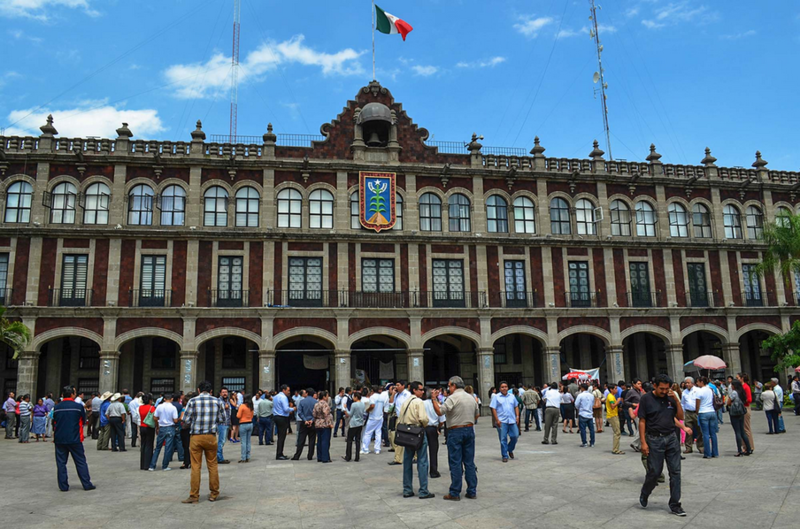 Just a short 15-minute taxi ride from the Zocolo, the center is located in a quiet and humble neighborhood home – Casa Olvido – the former residence of Emperor Maximilian. The Botanical Gardens were originally started with native plants from the state of Morelos. Later, the small but excellent Museum of Traditional Medicine and Herbs was added. The emphasis is on plants used for natural cures and healing used in Mexico. If you have an interest in holistic medicine or in creating your own garden with medicinal herbs, this is the place to go. A great feature is that each plant has a plaque that gives the name, the scientific name and how it is used. The orchid section is most impressive. There is a front desk where you can arrange a free private tour, and if you do, please tip them. And, there are botanists working on the grounds that are happy to answer questions about the plants. There is an extensive assemblage of native orchids that everyone speaks of. Keep in mind that this a real garden and while not pristine, it is complete. This is a calm and beautiful setting of tranquility, full of beautiful plants, herbs and flowers. Stroll in the park-like setting, take time to sit on the grass and admire the colorful plants and trees, listen to the birds, and enjoy yourself. 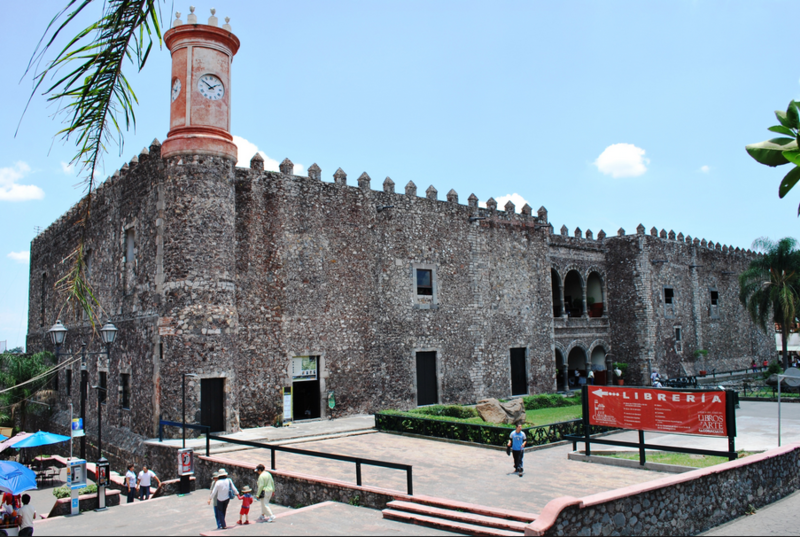 Well worth a visit if you are in Cuernavaca. All taxi drivers know of the museum, as it is popular with locals and tourists alike.